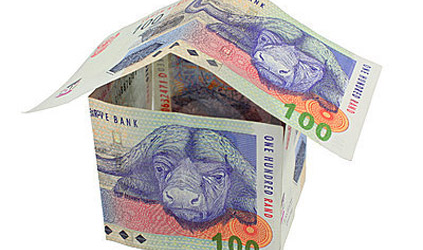 Thinking of buying a property in Tokai but need a bond…? “According to the latest statistics from BetterBond Home Loans, home buyers in SA now need to earn a gross monthly income of around R30,000.00 to buy an average home costing some R952,000.00. Tight yes, but you need to make sure you still have money left out of your salary to service your bond after all the essentials such as food, transport and utilities have been taken care of.